Lucknow : UP government on Wednesday announced recipients of Yash Bharti Samman, state's highest honour, will receive a monthly pension of Rs 50,000. 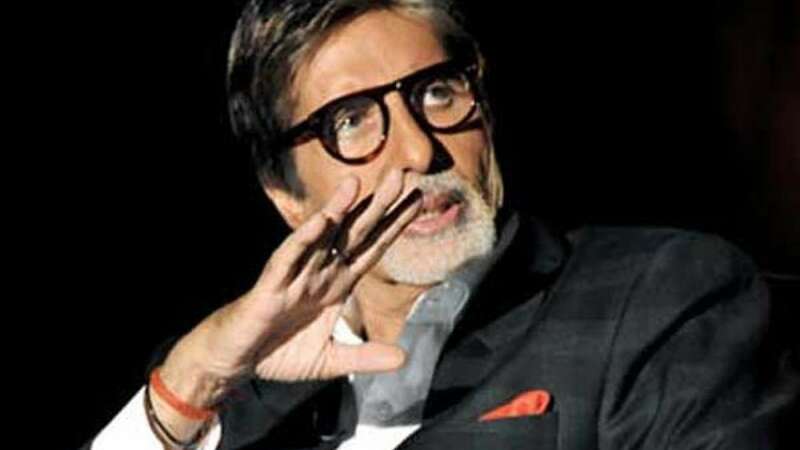 Big B made it big when he politely asked UP government to redirect it to the ones who need money for at least surviving on the planet. "Whereas I respect the UP Govt's honour of the Yash Bharati Award to members of my family, and their decision as per reports in the press, for providing pension of Rs 50,000 per month to each recipient, I am requesting the UP Govt., with all humility, to redirect the entire amount designated for my family towards any noble charitable scheme or cause that benefits the poor and the needy. I shall be writing to the Chief Minister in this regard, in a separate communication." Earlier, the Yash Bharti Samman award recipient fetched Rs 5 lakh. As per the revised version, the awardees will be given a cash award of Rs 11 lakh, a shawl and a citation.